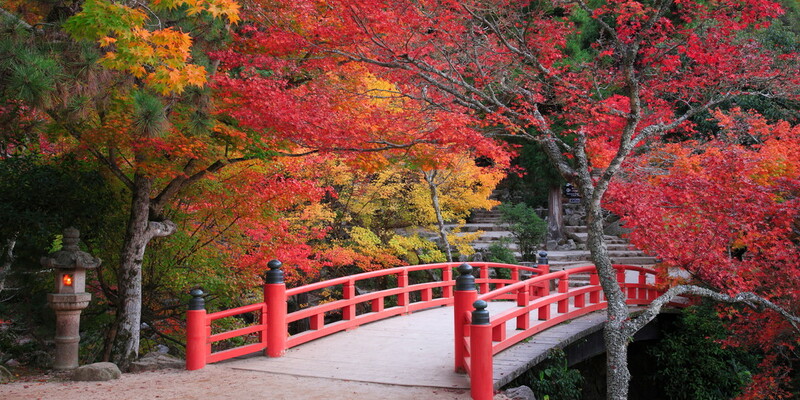 In Chugoku Region, you can enjoy autumnal scenery based on the red of Japanese maple trees, and you will find many sites within this region for autumn color with expression “Momiji.” Hiroshima’s representative pastry is also called “Momiji Manju.” Shikoku Region is a rainy place; there are large scale gorges whose curves were created by torrents from time immemorial, offering a dynamic autumn leaves scenery. This is an amazing valley of granite surface in white and abundant greenery, stretching about 3 km to Okutsu River at the upper stream of Yoshii River. A promenade is provided along the stream, and you can appreciate scenic spots collectively called “Okutsu-kei Hakkei (Top Eight Scenes of Okutsu Valley) such as Tengu-iwa Rock and Ayugaeri-no-Taki (Waterfall where sweet fishes turn their backs). On the bedrock of riverbed, you will find ten-odd pot holes which are rare in Japan. Japanese maple and oak trees create a vivid autumn landscape; in particular, the maple leaves near the stream have sharp tones, enabling you to enjoy a radiant autumnal tints. 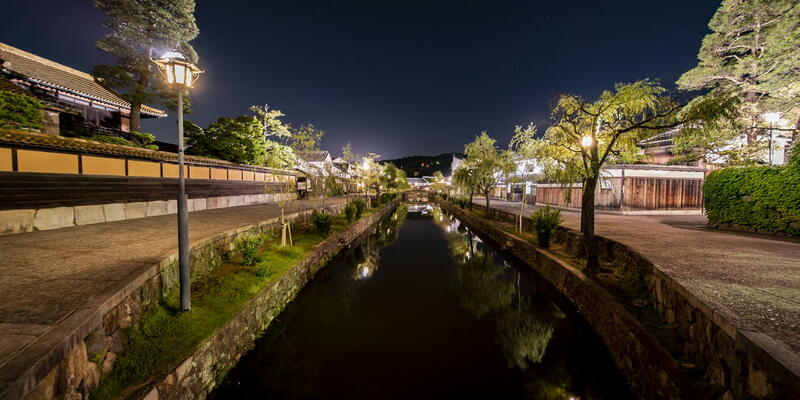 The site will be illuminated from late October until leaf fall, and a lively festival called “Okutsu Momijji Matsuri” where you can find rows of tents offering local specialties will be held. Momijidani Park was created by tweaking the ruins of temples at a site once called “Teratani,” near Kintaikyo Bridge and Iwakuni Castle, making use of temple gardens. 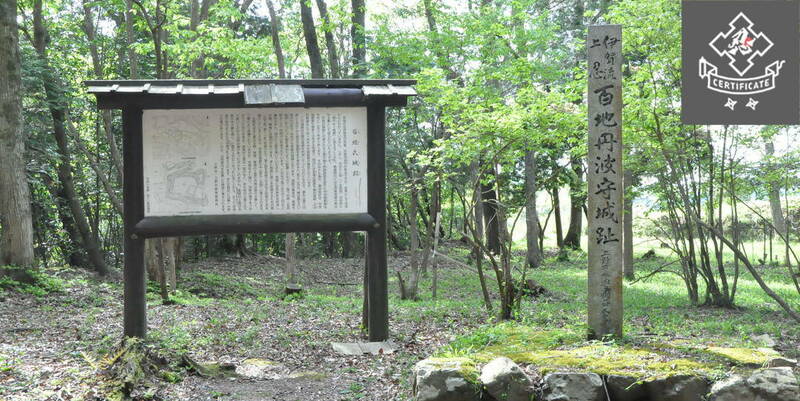 It is adjacent to Kikko Park, where you can find the residential ruins of Kikkawa clan (feudal lord of Iwakuni); the whole area, which is also called “Kamakura of the west,” encompasses a serene atmosphere. 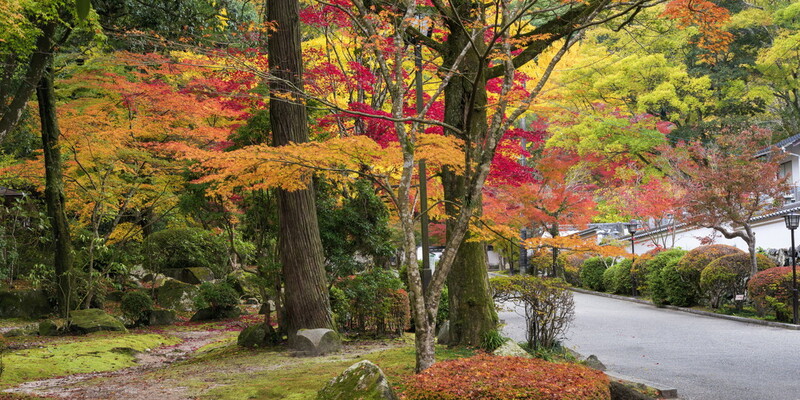 In autumn, about 1000 Japanese maple trees (mainly Japanese maples but also mountain maples, and Honshu maples). Also, at Kikko Park, there are find big trees such as gingko, camphor, Japanese pagoda. 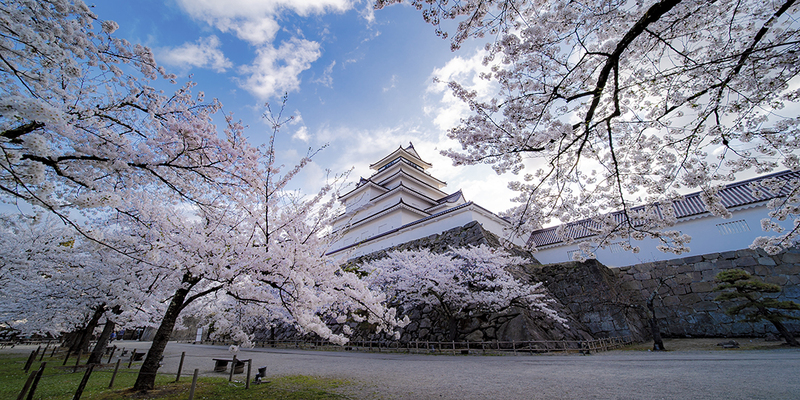 You can fully explore history and autumnal tints while touring landmarks and ancient temples including the grave site of Kikkawa clan, Mekada clan’s residence and Kin-un-kaku Hall. Mt. 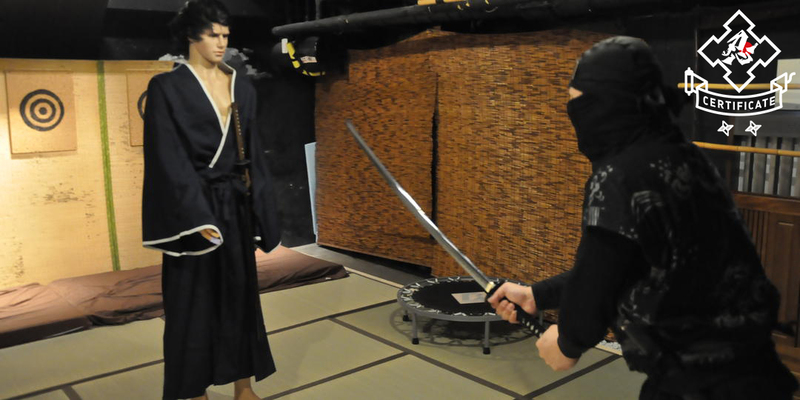 Sanbe is located at the boundary between Izumo and Iwami Regions, the center of Shimane. 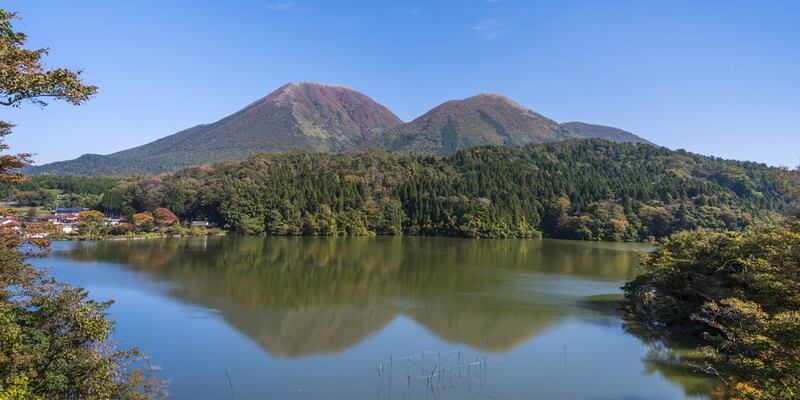 The mountain range is centered on Osanbe, surrounded by other peaks such as Mesanbe and Odaira; the crater “Sanbe-muronouchi” at the center is covered in natural forests. In mid-October, the summit starts to change color; autumnal tints reaches the foothill gradually. In late October, oak, Mongolian oak, hornbean, and kuromoji (lindera) leaves create a carpet of red and yellow, painting the whole mountain with smooth contour. The northern slope between Sanbe-muronouchi and Osanbe is called “Mt. Sanbe Natural Forest,” designated as national natural monument; you will find a vast, golden autumn landscape of natural forest of oak trees, which is now rare in Chugoku Region. Lift chairs are operated to reach the peak of Mt. Odaira; a trail to explore nature connects the terminus of chair lifts and Sanbe-muronouchi. The most amazing autumnal tints inside Sanbe-muronouchi may be enjoyed only by walking; it is otherworldly. A grand scenic spot representing Setonaikai National Park, also regarded as one of Top Three Amazing Gorges in Japan. It is located almost at the center of Shodo-shima Island, and the bizarre-shaped towering rocks in the gorge and abundant greenery create a large-scale autumn landscape. There are three hiking trails connecting foothill and summit (Omote-hiking trail, Ura-hiking trail, Hoshigajo-hiking trail), in addition they offer ropeway that shuttle between Koun Station at the bottom and Sancho Station. The panoramic landscape looking over the gorge from ropeway is the highlight of Kanka Gorge. It is a walk in the clouds lasting only five minutes, but the magnificent scenery where leaves of Japanese maple, euonymus, and etc. decorate the deep gorge is powerful. 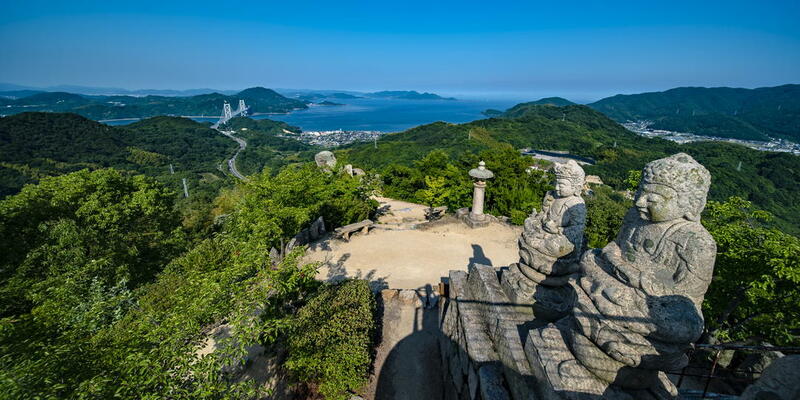 The panoramic view of the Seto Inland Sea from Sancho Station is also simply impressive. 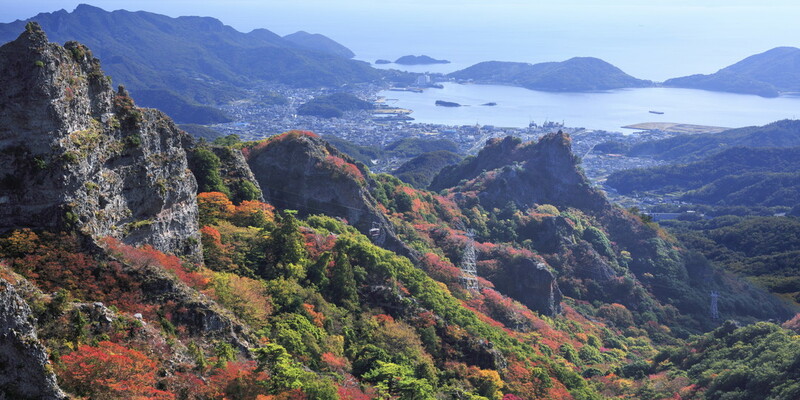 Also, at Omote-hiking trail and Ura-hiking trail each have scenic spots with names such as “Omote-junikei (12 scenes of Omote)” and “Ura-hakkei (Eight scenes of Ura).” If you choose ropeway for outward trip and hiking trail for your way back, you can enjoy the gorge’s autumnal tints more up close. 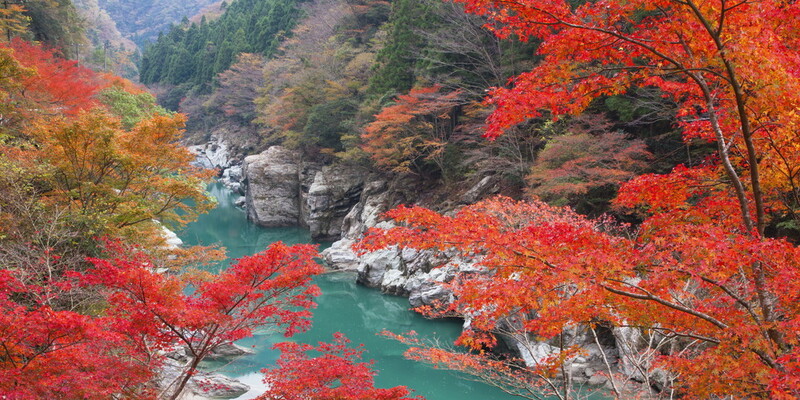 Iya, a 10 km scenic gorge created by Iya River, is regarded as one the the Top Three Untrodden Land in Japan. The v-shaped gorge is deep, and because of heavy rainfall, the trees grow thickly. 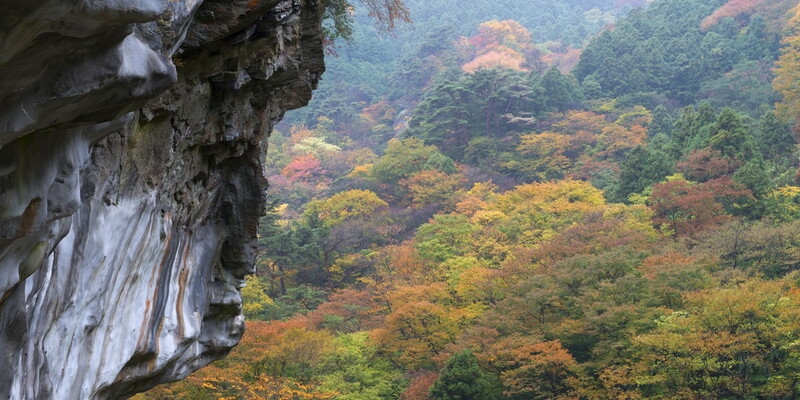 The area near Shonben-iwa Rock where the famous statue of peeing boy is erected is about 200 m from the bottom of the gorge, creating a dizzying landscape. In autumn, leaves of maple, lacquer, oak, Japanese zelkova and such display vivid tints, generating a beautiful contrast against emerald green stream. In the peak season of autumn leaves, you will see up close the powerful landscape of all mountains ranging from the bottom and summit in autumnal tints. Primitive vine bridges over the gorge made of shirakuchi-kazura are designated as important tangible folk-cultural properties. Legends say these simple bridges were created by defeated soldiers of Heike so that they may be cut off anytime to flee from pursuers. This is a scenic gorge with a length of about 10 km, in the upper reaches of Kokuryo River. Besshi Rhein’s name originates from Germany’s Rhein River, with similar gorge. Besshi Rhein begins from scarlet Shoji Bridge where you can look over the autumnal tints, then to Minetopia Besshi (an attraction park making use of the ruins of copper mine), Shikamori Dam, Otoshi Gorge, Kiyotaki, and etc. ending in Kawamata. Prefectural road #47 by Besshi Rhein is a popular driving road, and you will find numerous industrial heritage along the course. Within the gorge is the picturesque landscape created by giant rocks and crystal-clear streams; autumn, when maple leaves turn their colors is the best season in Besshi Rhein. 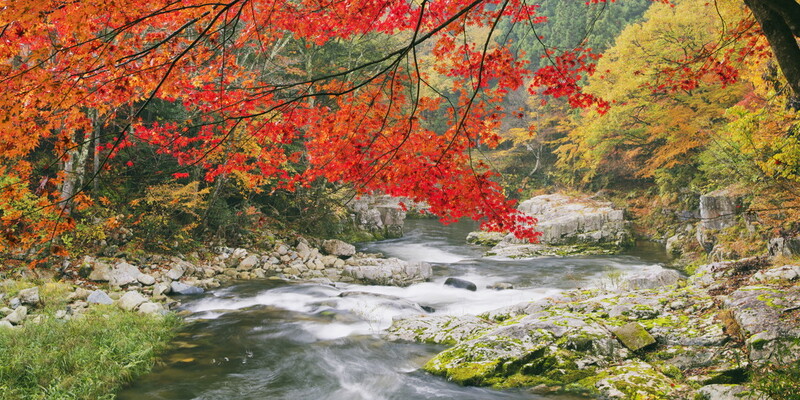 Otoshi Gorge offers an atmosphere of the heart of mountains, and the surrounding area of Kiyotaki Waterfall, with a fall of 60 m, is famous as the best scenic site for autumnal tints.